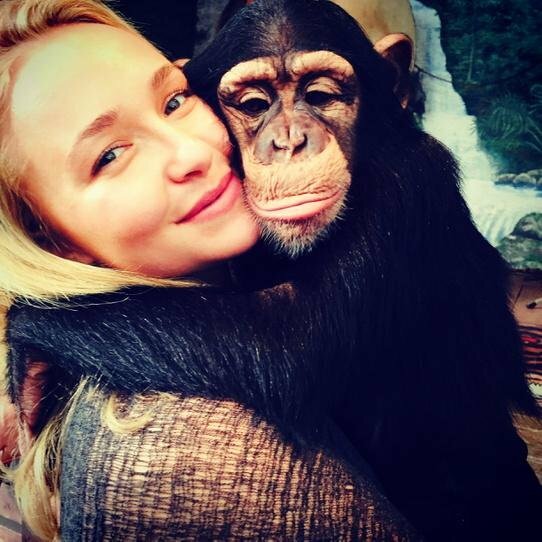 Hayden Panettiere to return to 'Nashville' during season four. 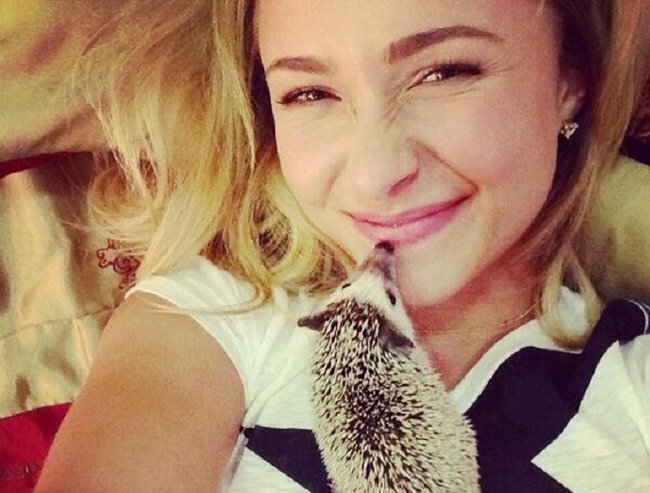 Hayden Panettiere to return to 'Nashville' following treatment for PND. 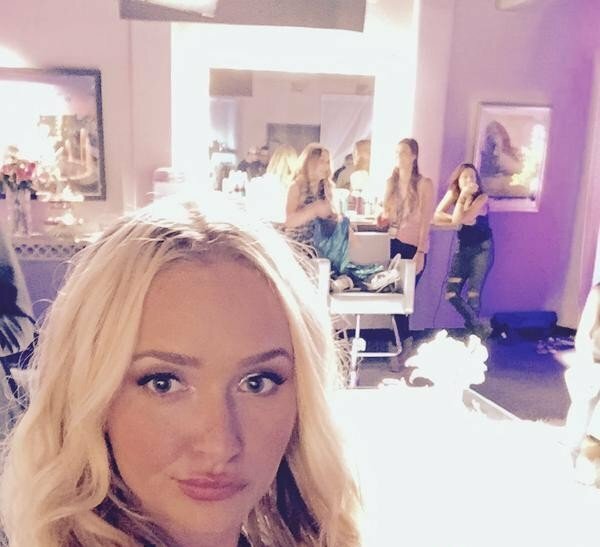 Exciting news for Nashville fans, Hayden Panettiere is returning to work during season four. TVLine reports that she was back on set last week and will appear in episode 14, due to air in the US in April. 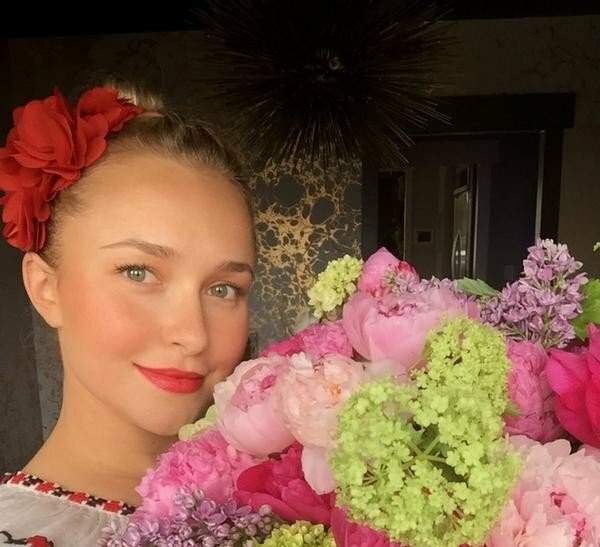 Panettiere, who plays starlet Juliette Barnes on the show, announced in October she would be taking a leave of absence to seek treatment for post natal depression. 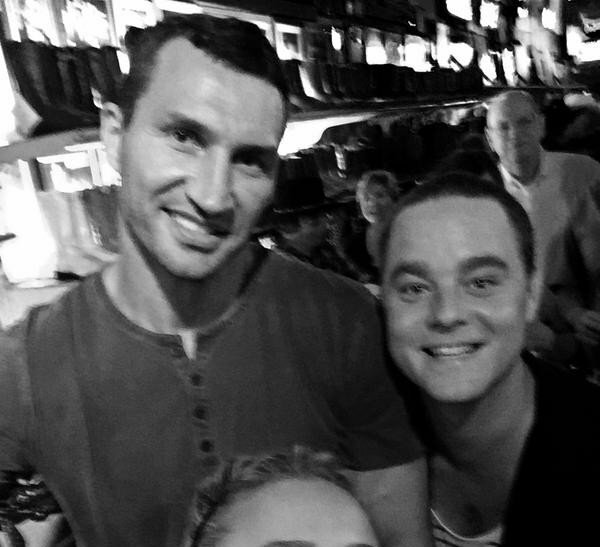 Panettiere and her fiance, 39 year old boxer Wladimir Klitschko, welcomed their daughter Kaya in December 2014. And on Live! with Kelly and Michael she said, "It’s something a lot of women experience. When [you’re told] about postpartum depression you think it’s ‘I feel negative feelings towards my child, I want to injure or hurt my child’. I’ve never, ever had those feelings. Some women do. "But you don’t realise how broad of a spectrum you can really experience that on. It’s something that needs to be talked about. Women need to know that they’re not alone, and that it does heal. "There’s a lot of misunderstanding. There’s a lot of people out there that think that it’s not real, that it’s not true, that it’s something that’s made up in their minds, that ‘Oh, it’s hormones.’ They brush it off. It’s something that’s completely uncontrollable. It’s really painful and it’s really scary and women need a lot of support." Panettiere&apos;s character, Juliette, has a parallel experience of post natal depression. Jonathan Jackson, who plays Juliettte&apos;s love interest Avery Barnes, told E! News at the time Panettiere took leave, "I&apos;m really grateful that she&apos;s taking the time that she needs, and I think that that&apos;s really a wonderful example for people." PND is not rare, and it doesn&apos;t discriminate. 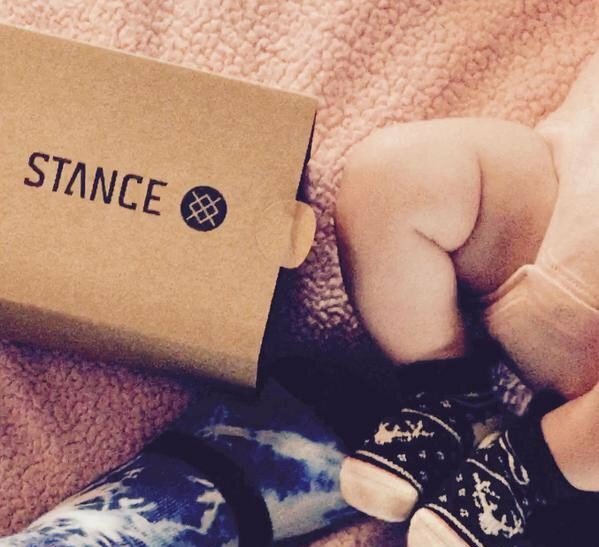 There&apos;s no doubt there is plenty more work to do to break down the stigma attached to PND. In an interview with The Motherish last year Jessica Rowe, who has written about her own struggle with PND in her book Is this My Beautiful Life? said, "I think we&apos;re getting better at talking about depression and anxiety generally. But when it comes to post natal depression for women, you know, there&apos;s this mask of motherhood and we still suffer in this conspiracy of silence. It&apos;s very difficult still I think to say, &apos;you know what I&apos;m not coping I think I have post natal depression&apos;. "Because there&apos;s this expectation that I think society put on us and that we put on ourselves. We&apos;re so tough on ourselves. That we&apos;re meant to be fabulous at everything and it&apos;s all going to be a bed roses. And unfortunately for many mums it&apos;s not. "It&apos;s wonderful being a mum but it can be really difficult. "I really want people to know that there is help available and that there is a way through." 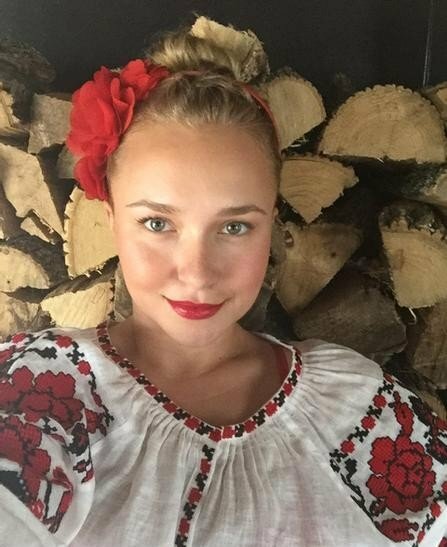 Hayden Panettiere while pregnant with her daughter, in December 2014. Image via Getty. Panettiere has described motherhood as an out of body experience. "It&apos;s the most out-of-body experience, where you go, &apos;I will completely lay myself on the line for my child&apos;. Without even a hesitation," she told Good Morning America earlier in 2015. 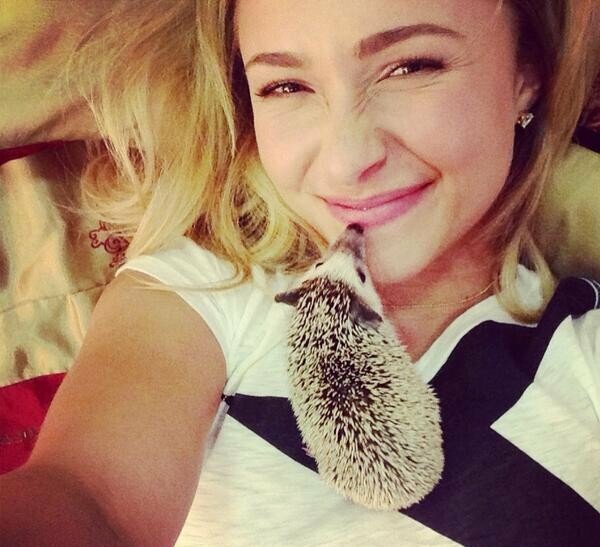 Hayden Panettiere.With the cutest, most dangerous pet we&apos;ve ever seen. Image via Twitter. Hayden Panettiere.Getting ready to film Nashville. Image via Twitter. 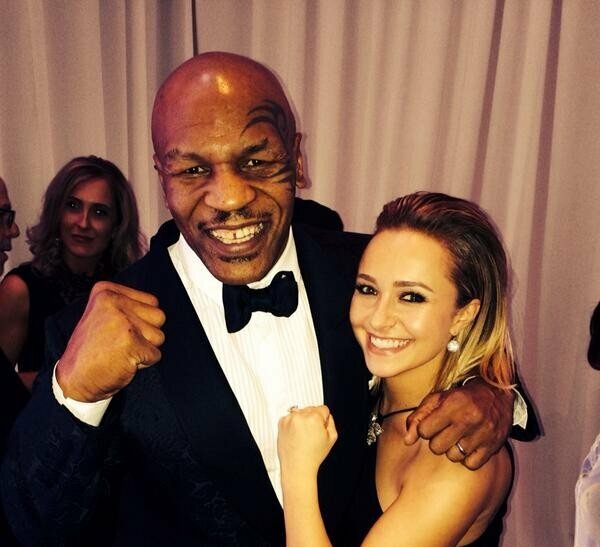 Hayden Panettiere.With Mike Tyson, looking equally tough. Image via Twitter. Hayden Panettiere.Her feet and what we assume are the feet of her child. Image via Twitter. 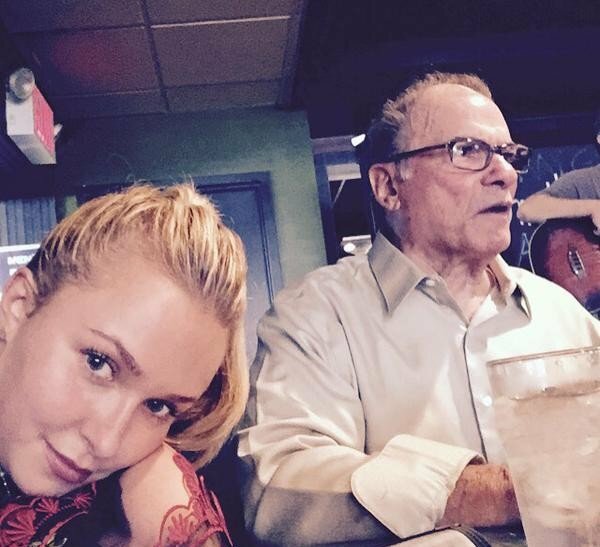 Hayden Panettiere.Unsuspecting selfies of her dad. Always a winner. Image via Twitter. Hayden Panettiere.She&apos;s not bending over. Her husband really is that tall. Image via Twitter. 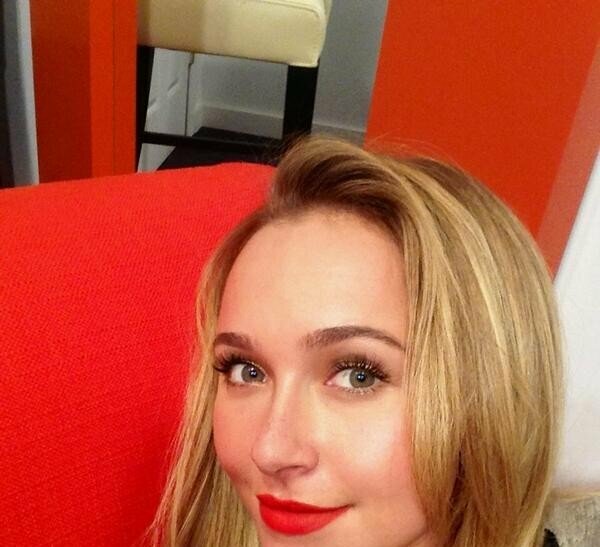 Hayden Panettiere.#IWokeUpLikeThisAndDon&apos;tEvenCareWhatYouThink. Image via Twitter. Hayden Panettiere.No one looks like great on a plane. No one. Image via Twitter. Hayden Panettiere.Hayden, 153cm, and Wlad, 198cm. Yep. Image via Twitter.